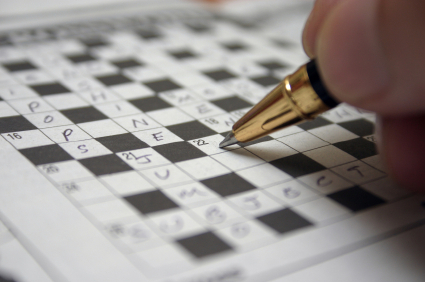 I'm rubbish, selling my rods, retiring and taking up crosswords. Three nights in great conditions and all I can manage is one poxy dogfish which somehow manage to swallow a mackerel bait its own size. As we know dogfish don't put up much of a fight, but this one couldn't flex so came in like a stick, and I'm ashamed to say I had thoughts, of sending it back like a stick.